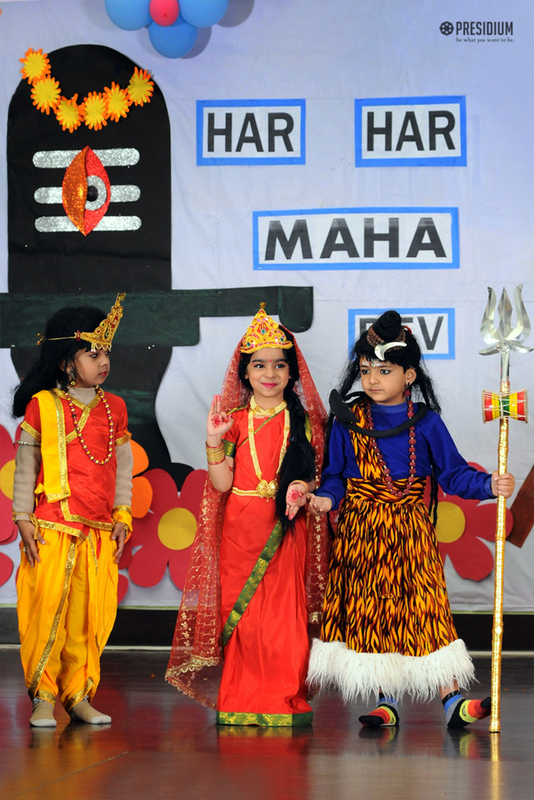 To honour the Supreme Being, Mahashivratri was celebrated at Presidium Raj Nagar with a great deal of ardour and devotion with a special assembly. 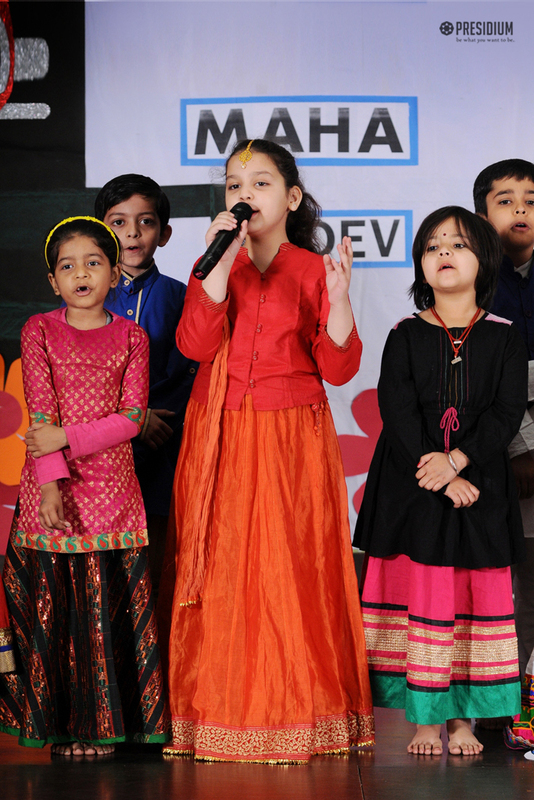 The assembly began with a soulful prayer, which was followed by dance performances by the students. 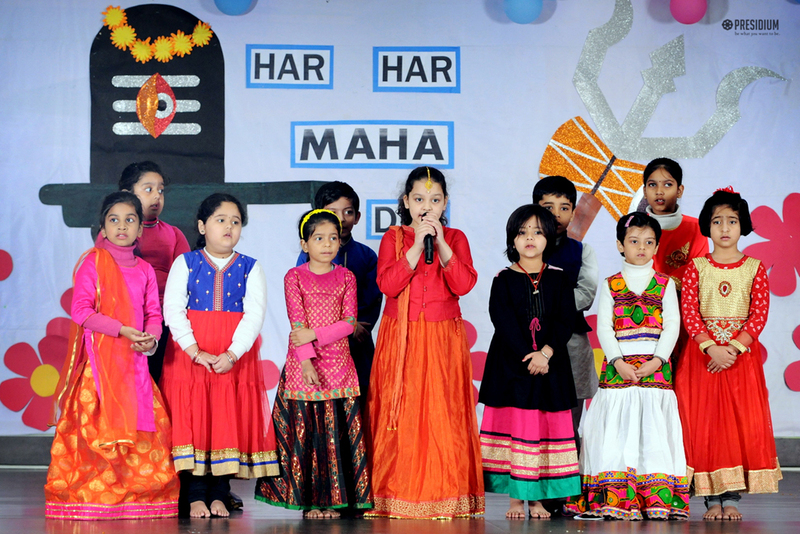 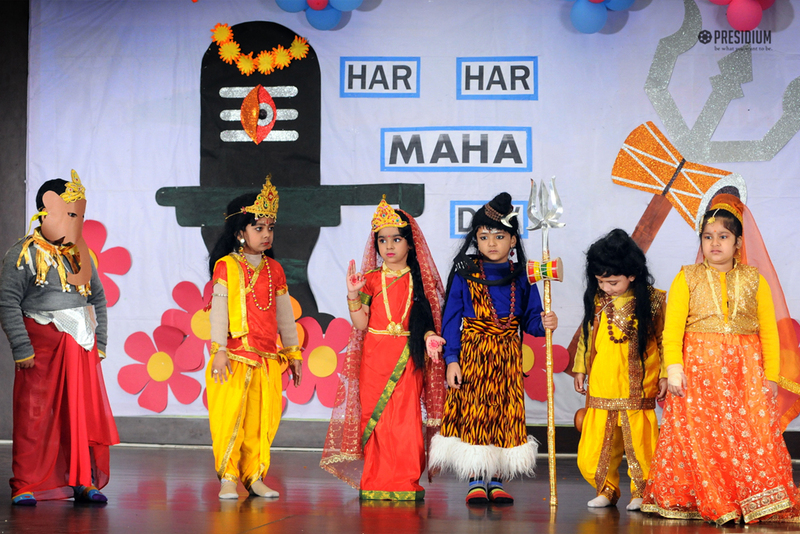 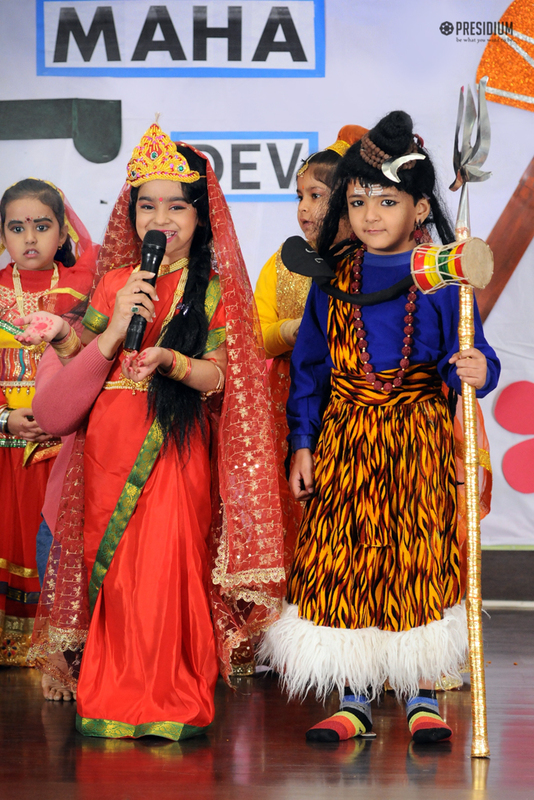 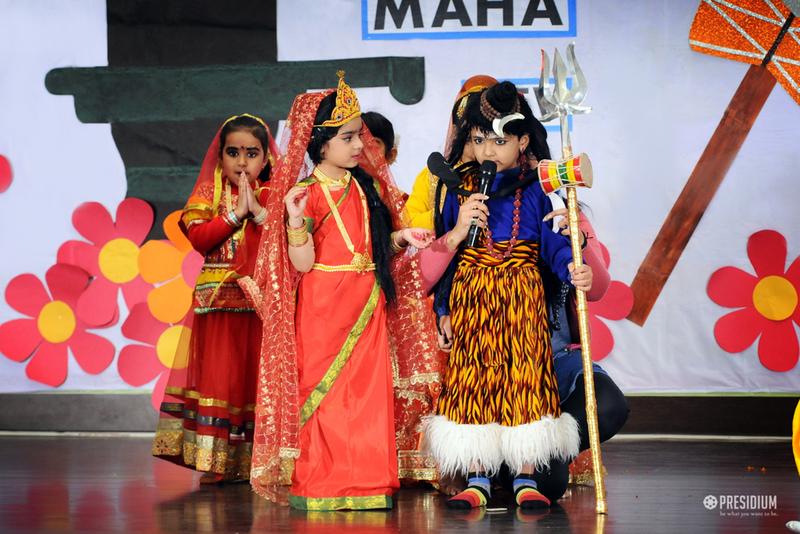 Leaving the audience awestruck with their captivating acts, the students presented a scintillating group song to pay tribute to Lord Shiva. 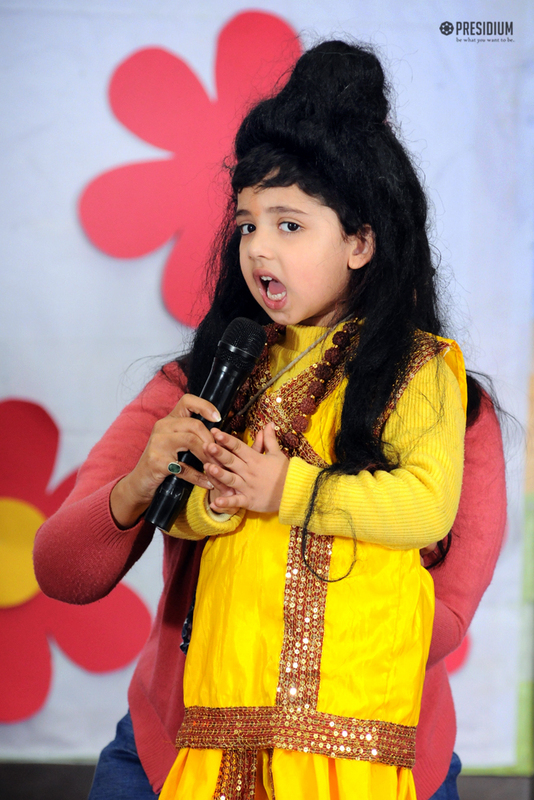 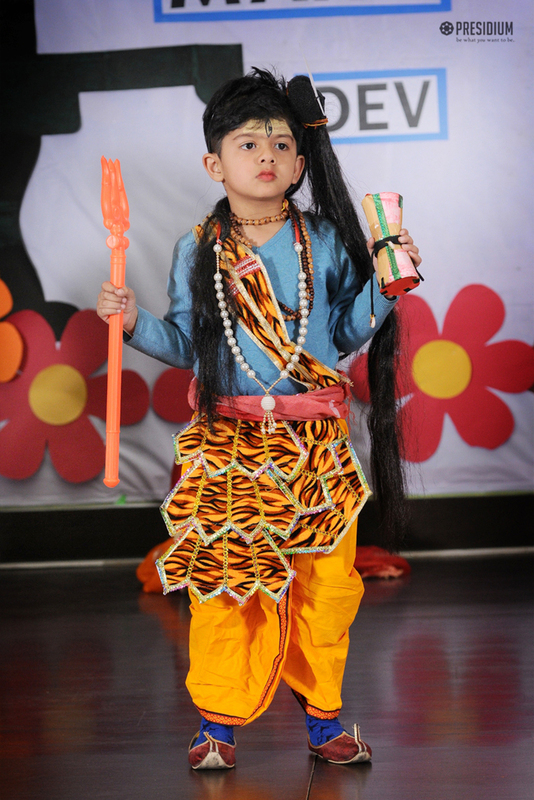 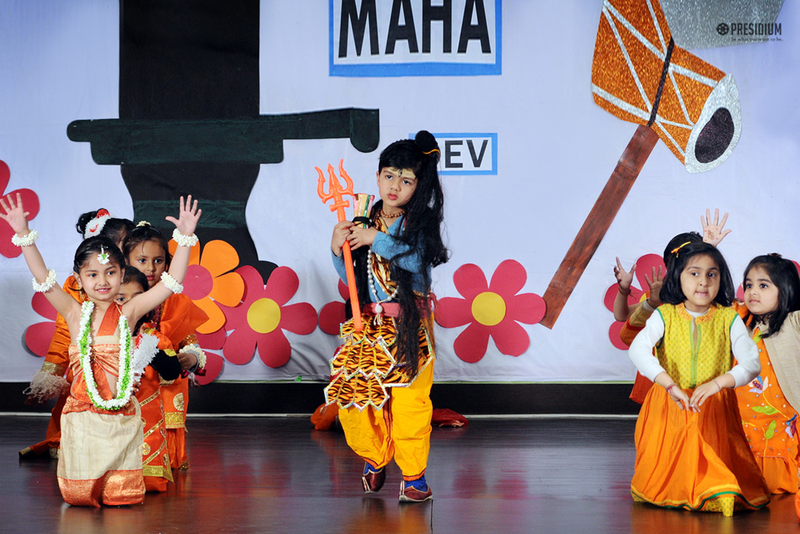 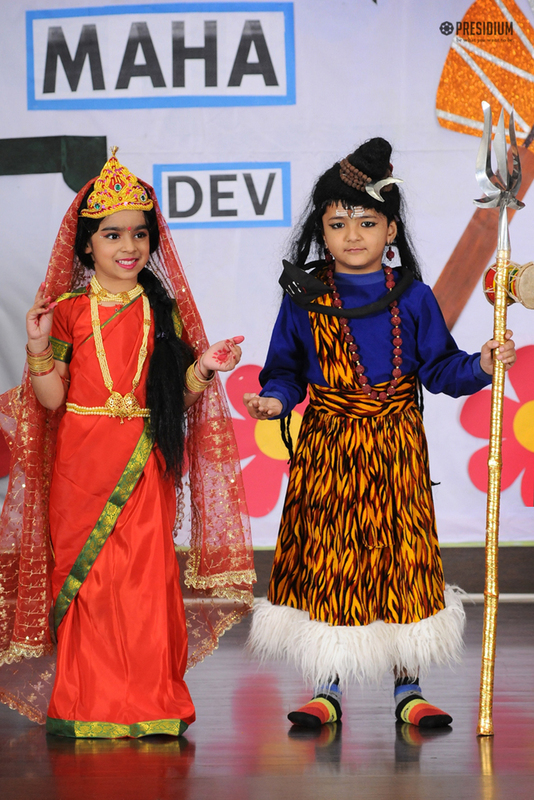 A jaw-dropping Shiv Tandav dance was also presented by a student. 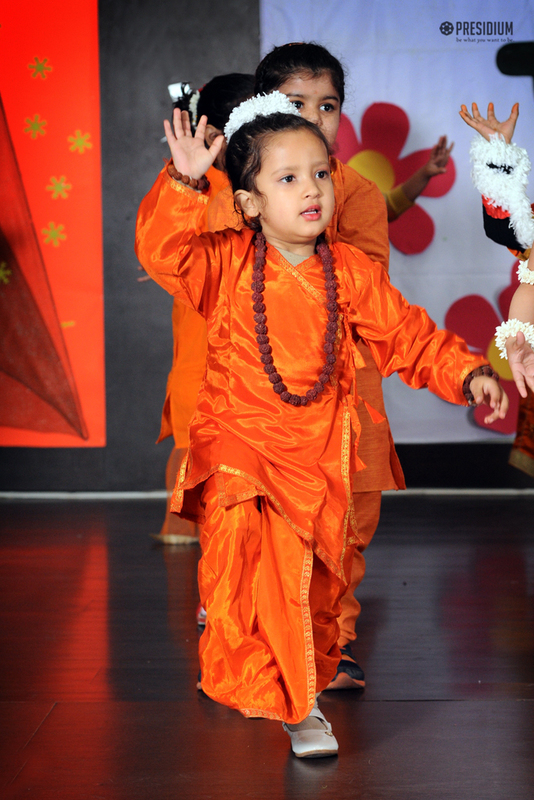 The entire atrium was filled with an aura of divinity and upsurge of energy.